We all deal with stress in our lives—and no matter what our age, it can wreak serious havoc on our skin. Stress can affect our immediate appearance or manifest over time—if not both—so it’s important to develop ways of coping with it so that you can ultimately look and feel your very best. One of the most obvious ways stress manifests itself in your skin is with acne and breakouts. It’s common to experience a flare-up during a stressful period as your immune system experiences dysregulation, which makes the skin more susceptible to bacteria and germs and triggers inflammatory reactions. If this is what you experience, employ benzoyl peroxide for some extra help. Stress also triggers rosacea, since those with this condition have highly sensitive skin and a compromised barrier to the elements. Try my Skin Brightening Cream to combat the redness and soothe inflammation. For those who suffer from eczema, stress can definitely induce a reaction—take a calming bath and apply something pure like 100% coconut oil afterwards. If you suffer from neurodermatitis, stress can exacerbate the itching and scaly patches caused by this condition. Do not scratch the area and see if your physician can prescribe a medication to help soothe the itchiness. 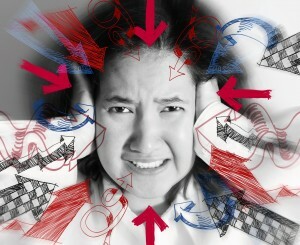 Stress also reduces blood flow. This causes the blood vessels to narrow and elevate our blood pressure and heart rate, which further decreases blood flow. This increases the signs of aging both immediately and over time, causing our skin to look pale and darkened in some areas, and making our eyes appear sunken. Combat this with a daily dose of my anti-aging facial exercises, which will boost circulation and blood flow, while promoting a healthy glow. 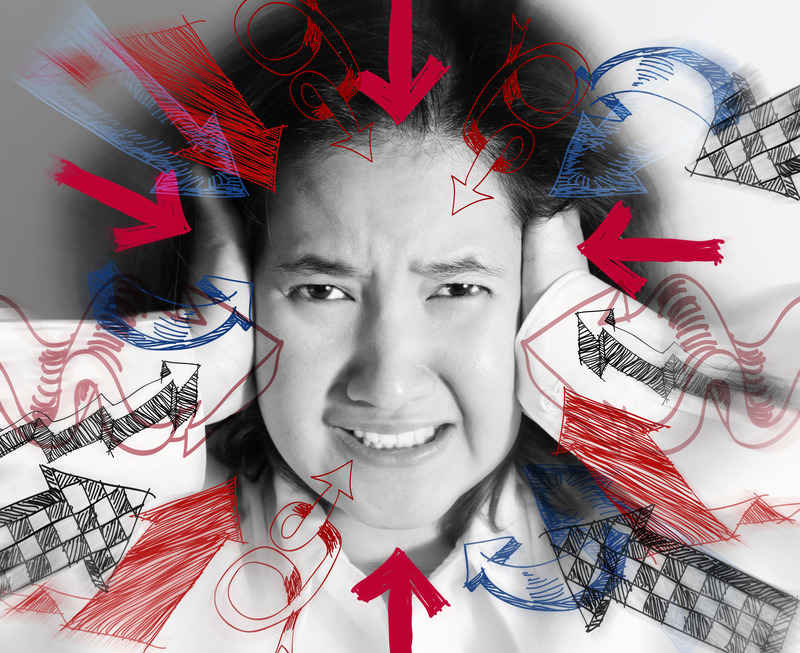 Find ways to get your stress in check and incorporate them into your daily regimen. Regular exercise is a great way to boost your overall health and reduce the effects of stress. Facial exercises boost circulation, help detox the skin and make you feel relaxed. Meditation is another superb way to relax and decrease the stressors in your life. Social interaction, reading, relaxing with pets and engaging in your favorite hobbies are other excellent de-stressors. Click here for information on the benefits of facial exercises.